Switch To NannyPay and Save! 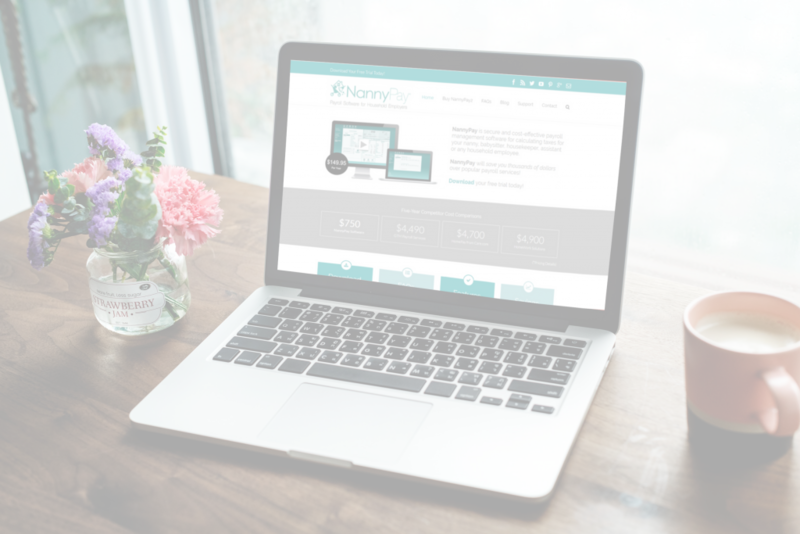 NannyPay is secure and cost-effective payroll management desktop software for calculating taxes for your nanny, babysitter, housekeeper, personal assistant or any household employee. NannyPay will save you thousands of dollars over expensive household payroll services. Ready to Test Drive NannyPay? *This offer expires on January 31, 2019 and is valid for new customers only.